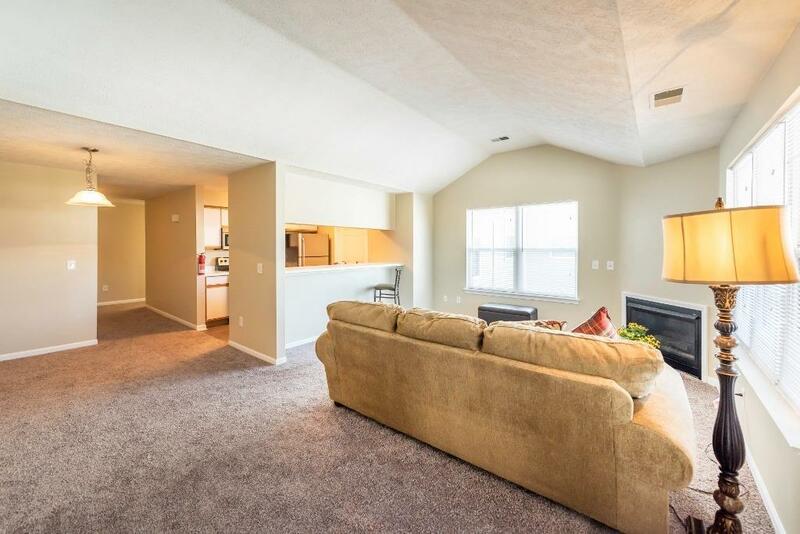 Your chance to own a light-filled upper-level unit at Weatherstone! 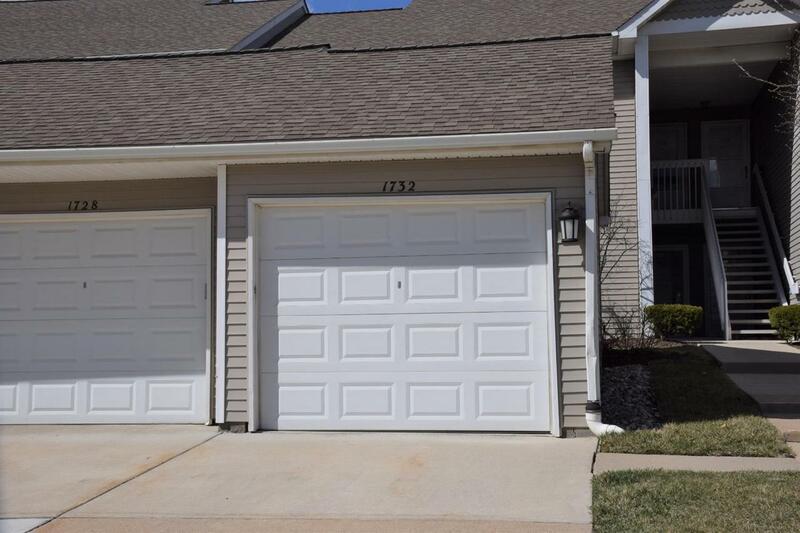 Clean and well-maintained, this 2-bedroom, 2-bathroom condo is move-in ready with a cozy gas fireplace, newer stainless steel appliances, and a vaulted ceiling in the living room. Master suite has its own full bathroom and a sitting area that could be used as a study. 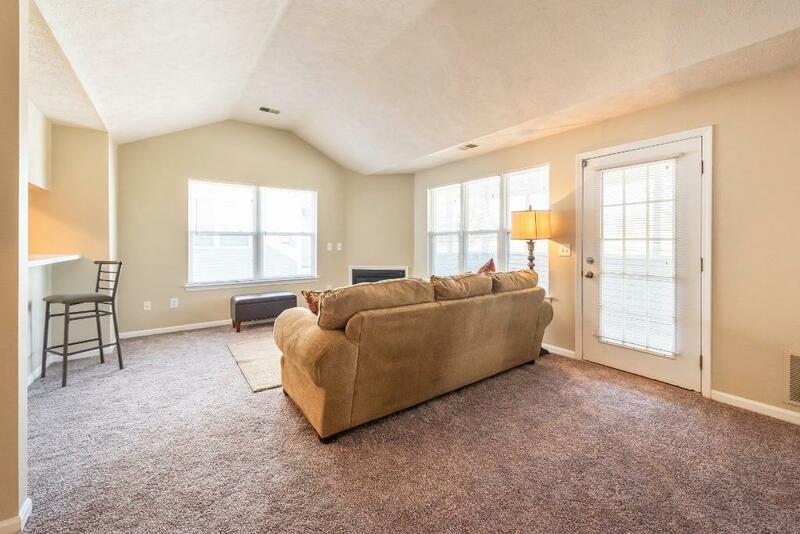 Fresh paint and flooring throughout. Detached one-car garage with opener and plenty of guest parking. The popular Weatherstone community on Ann Arbor's south side offers residents a clubhouse with exercise room, party room, and pool, as well as walking trails through landscaped grounds. 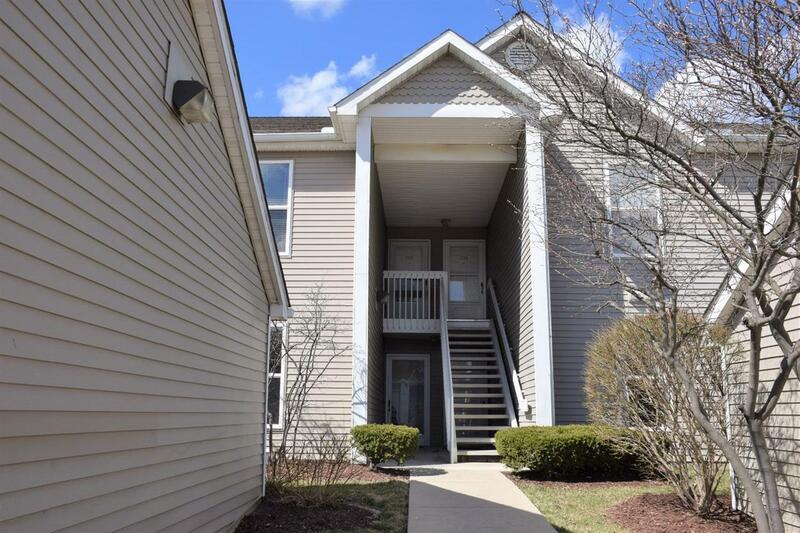 Walking distance to Meijer, Target, Kohl's, and numerous other shopping and dining options. Serviced by The Ride line 25 and convenient to I-94 for longer commutes. Enjoy all that the bustling city of Ann Arbor offers while coming home to peaceful Pittsfield Township. Schedule your showing today!